If you’ve read my previous post on Plant Hunting in the 21st Century, well, don’t be surprised, this is a different kind of Plant Hunt! Organised by the Botanical Society Britain and Ireland, aka BSBI, the New Year’s Day Plant Hunt, now in its third year, is quite simple in principle. 1. Pick one day between 28th December and 1st January, when the weather is decent enough to record in. 2. Record wild and naturalised plants (but not planted) in flower. 3. Record for up to 3 hours. 4. Email details (number of species, time and location) to Tim or Sarah. This is quite straight-forward botanical recording, but with a twist! First of all, it is done at an unconventional time of the year – well into winter, this should be a time of frosted leaves and dead herbs waiting for the spring to be reborn from seeds. Secondly, it only records plants in flower, whereas traditional recording is not as restrictive. Thirdly, it is limited in time, introducing a very fun competition between botanists to see who will record the most plants! And finally, it is very interactive : observations could be recorded traditionally and sent by e-mail, but also shared on social media, Facebook or Twitter. See? 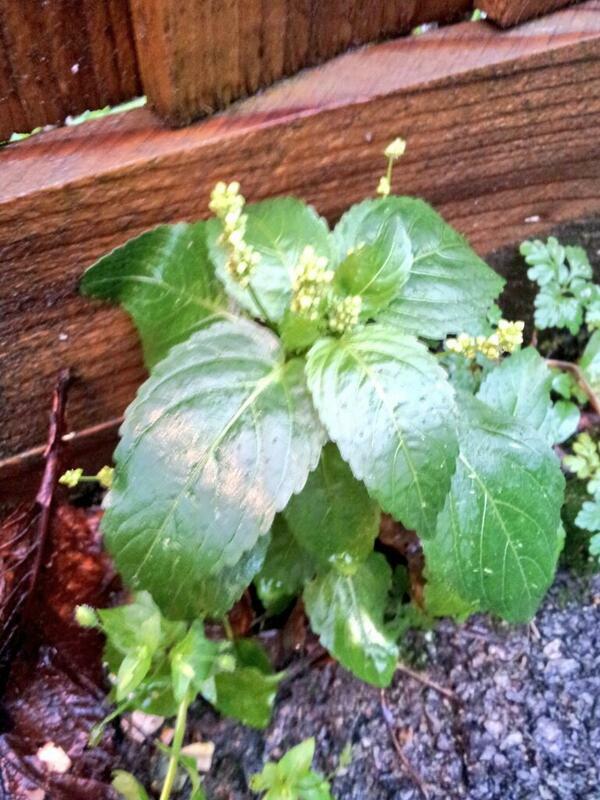 I know, I know, my groundsel pic is rubbish! 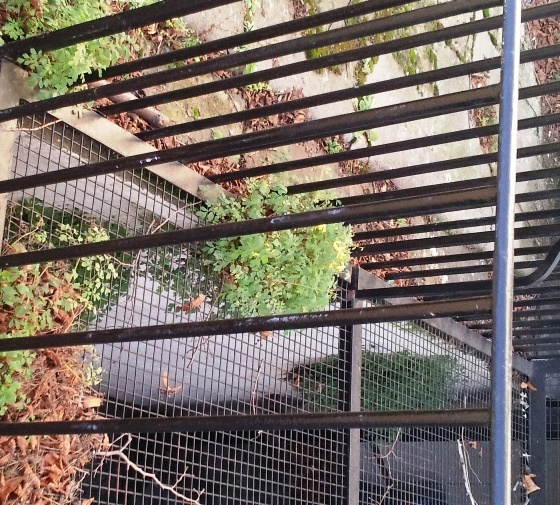 I have moved again, this time to London…While the city’s pavements and gardens flora is not the most spectacular to be found, a botanist can easily be amazed by a tiny moss growing on a brick wall, or a “weed” growing under a plant pot. So what did I find? As you might know, the autumn and winter here have been wet and warm. We have not had any real frost or snow, and it is still 10°C late in the evening. This means that many summer plants have continued growing, flowering and fruiting with no real interruption (which suits gardeners just fine…Pelargoniums are still blooming on balconies!). – 221 different species were observed in flower over 32 counties, 3/4 of which were native. – almost 50% of the species were recorded once in flower – so local conditions & genetics probably have a great influence. 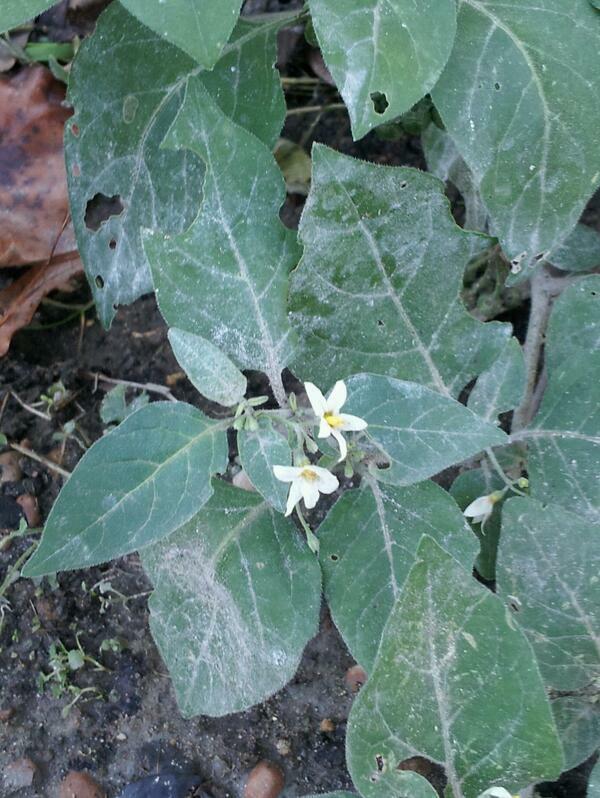 – more plants were found flowering in the South; and overall there were also more in urban environments (the so-called heat island). So please, journalists, stop telling us it’s an “early spring”…cold winter weather is only just on its way! If you have missed the New Year’s Day Plant Hunt in 2013, don’t worry, I’m sure there will be a new one in 2014, and who knows, maybe an Easter Day Plant Hunt?! In the meantime, you don’t have to stop recording the plants that you see, in buds, in leaves, in flower or in fruit – just drop an email to your local County recorders. Excellent post, Sophie, and glad you like the Publicity Blog! 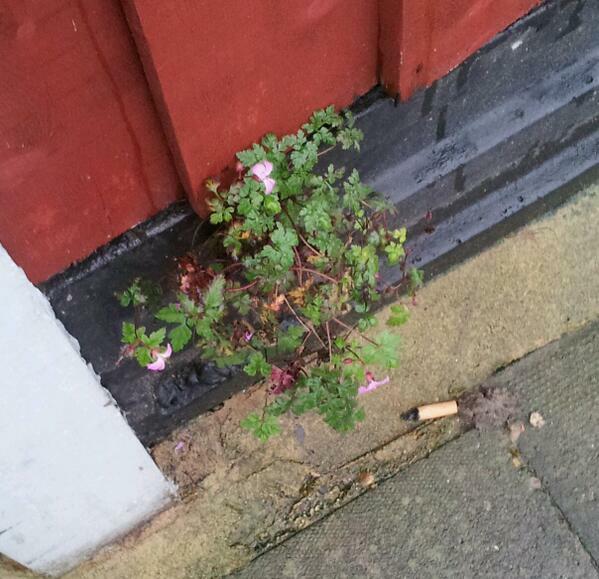 We really enjoyed receiving your images of plants in flower in London over New Year (loved your Groundsel with fag-ends, very “21st century urban botany”! 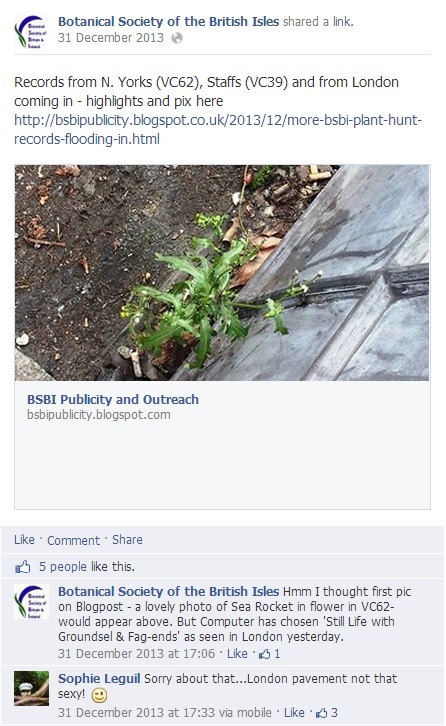 ), and it was great seeing botanists use social media to get involved. We are wondering about doing wild plants vs garden plants in flower next year – what do you and your readers think? Best wishes and thanks again for those plant records – please keep in touch! PS We have changed our logo, as we are now the Botanical Society of Britain & Ireland – I’ll send you a jpeg of the new logo.